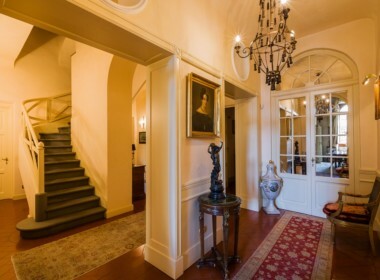 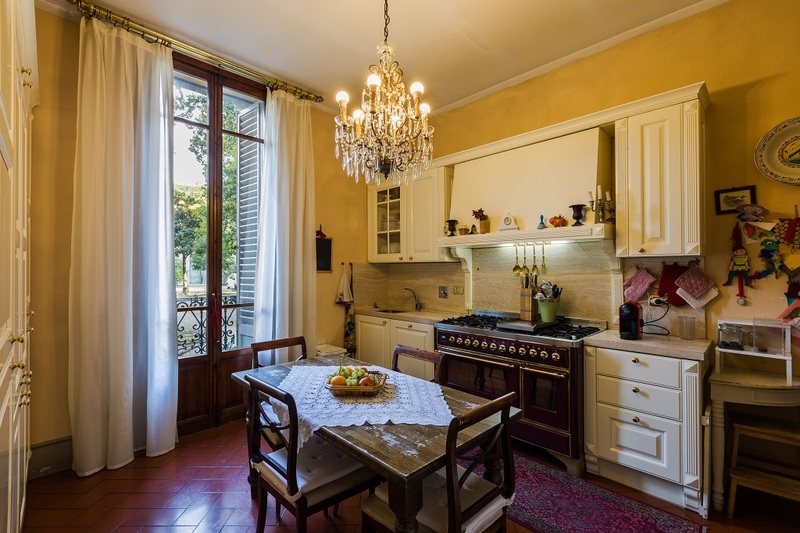 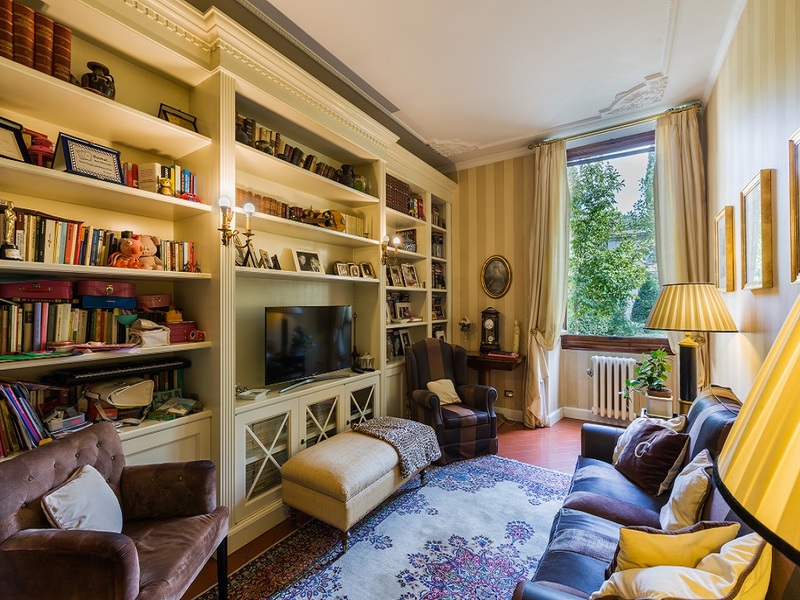 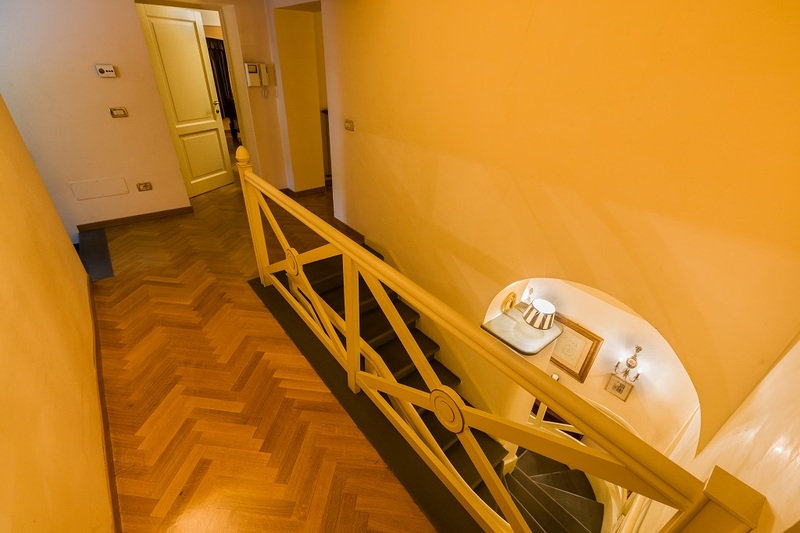 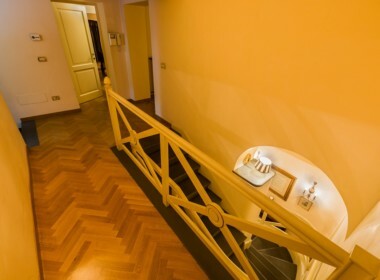 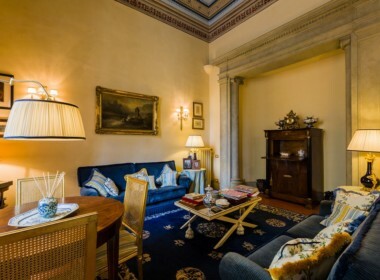 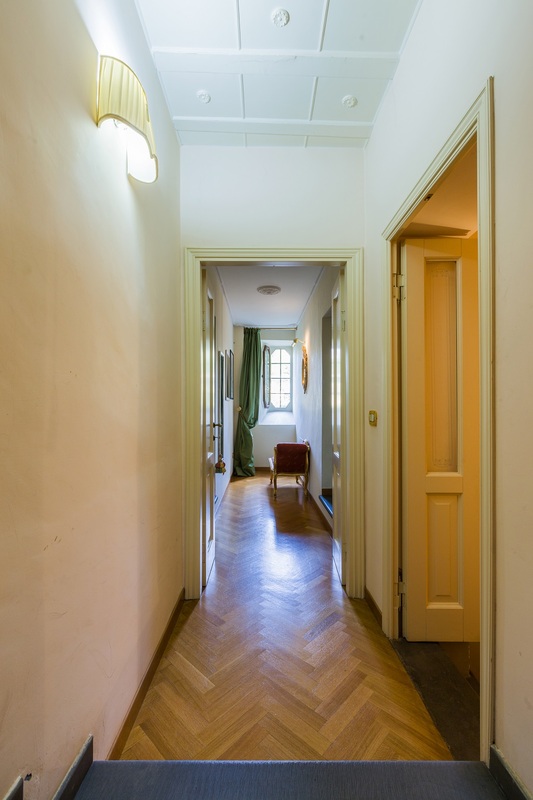 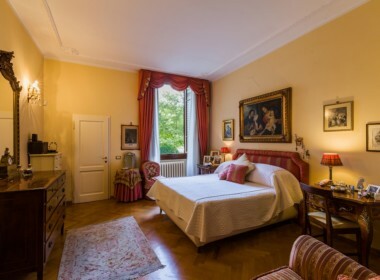 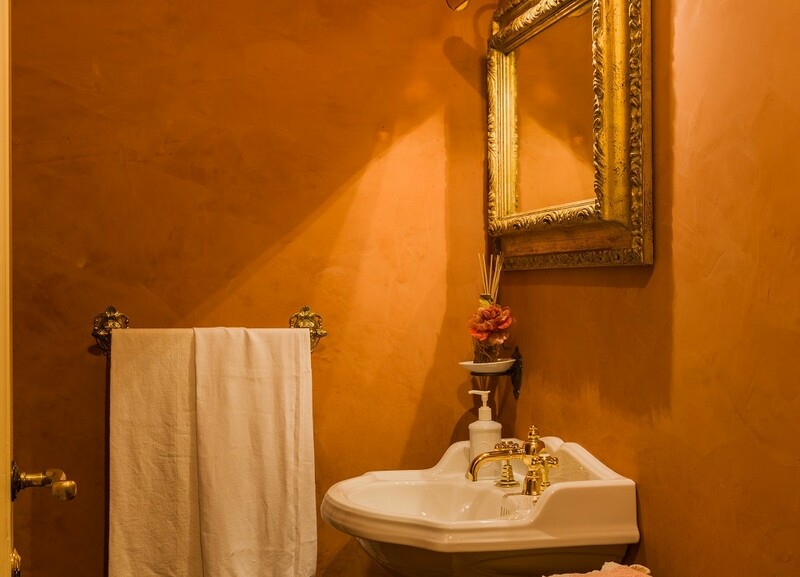 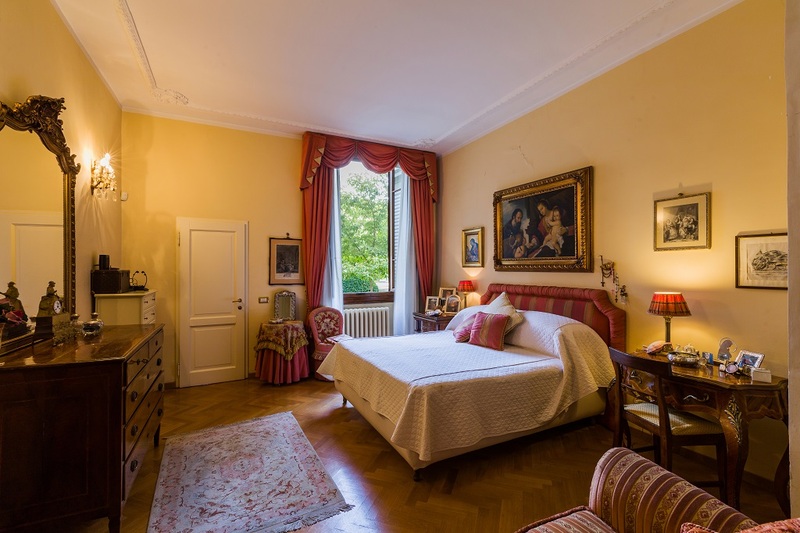 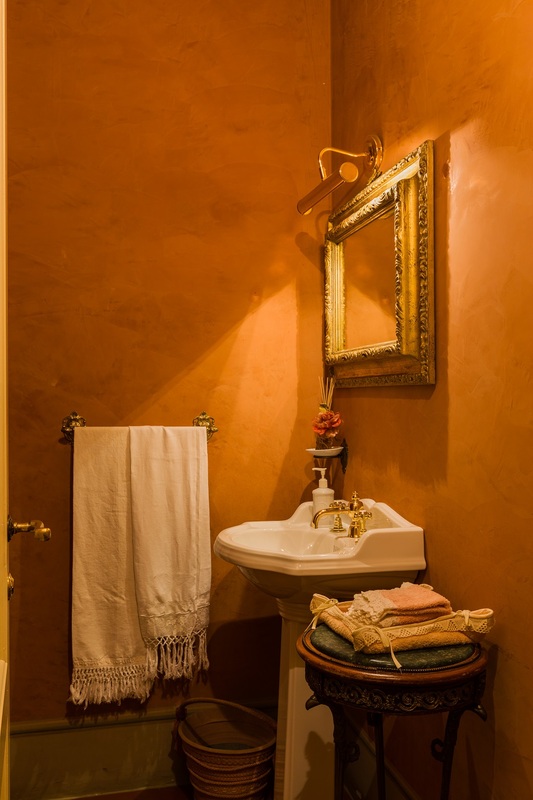 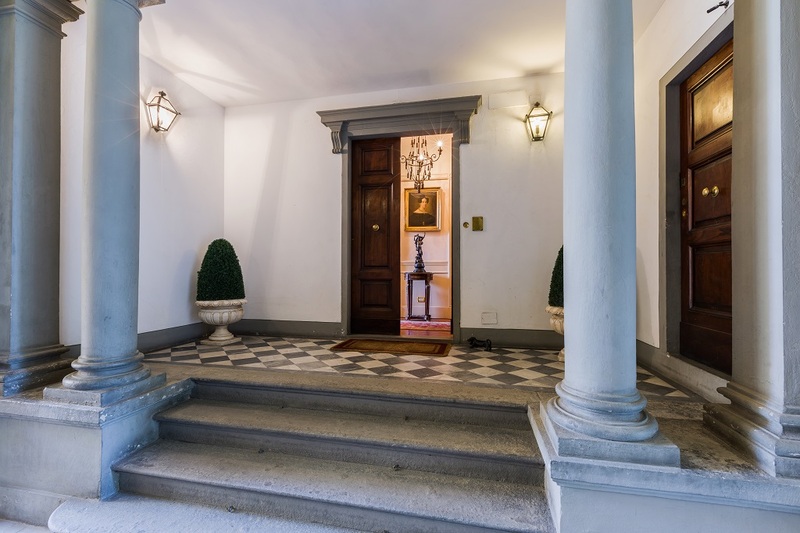 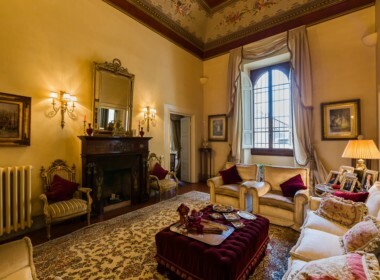 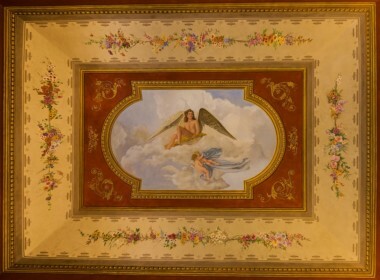 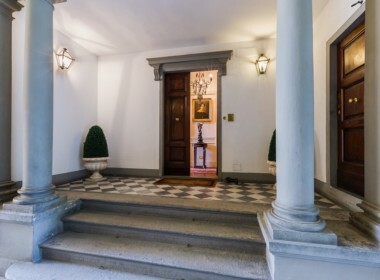 Piazza D’Azeglio, on the ground floor of an elegant building, apartment of great charm on 2 floors over a basement for a total of about 430 square meters. 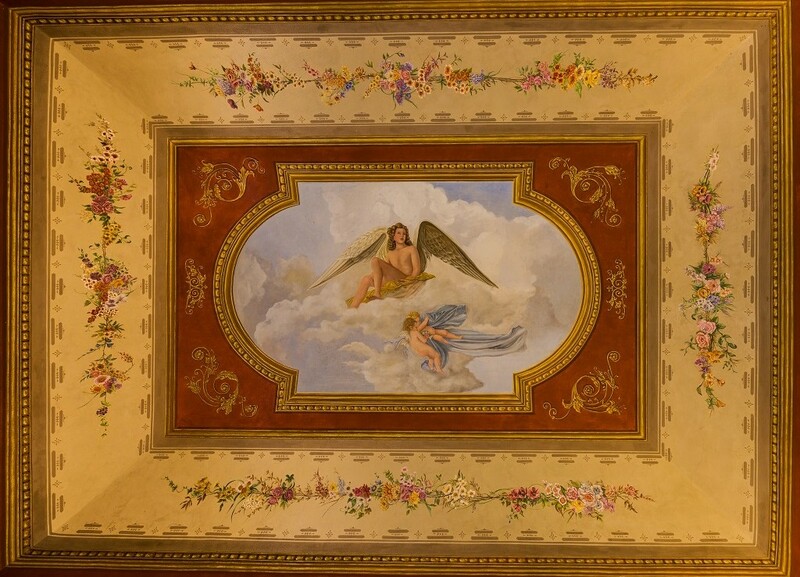 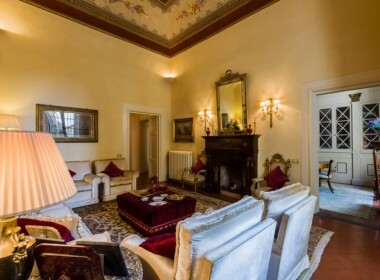 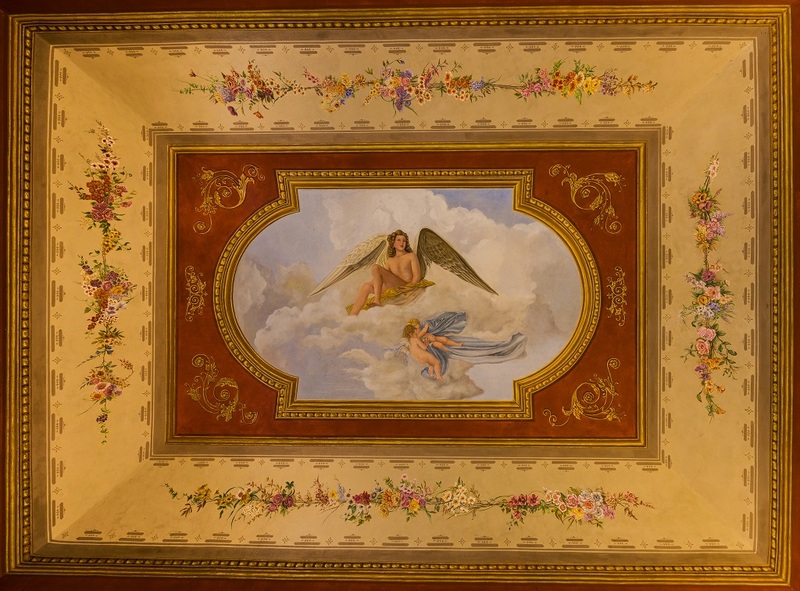 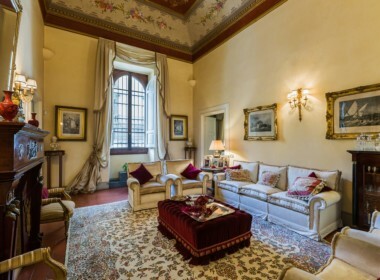 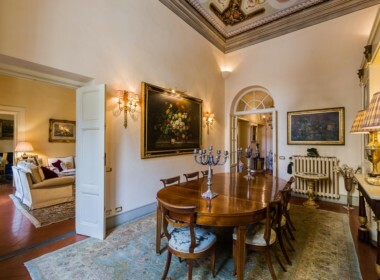 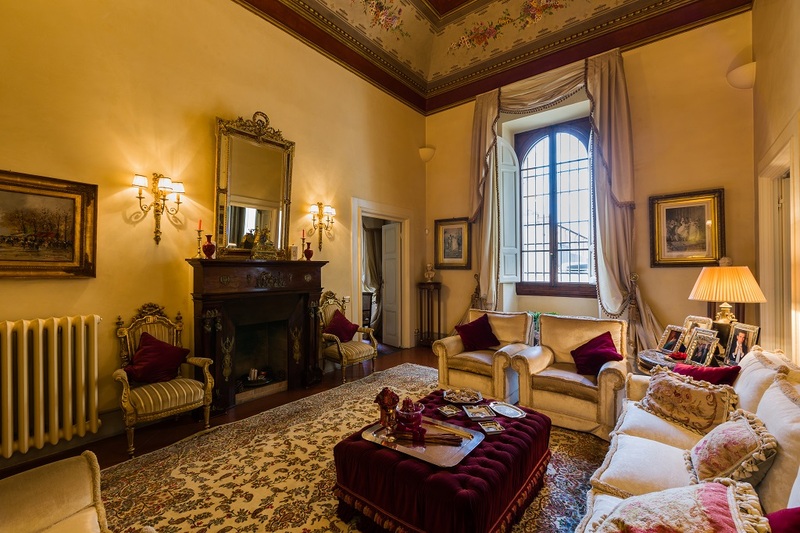 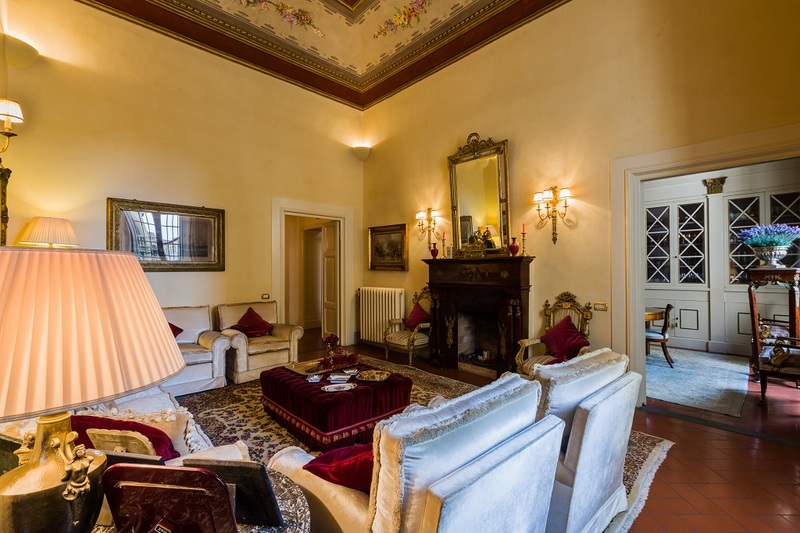 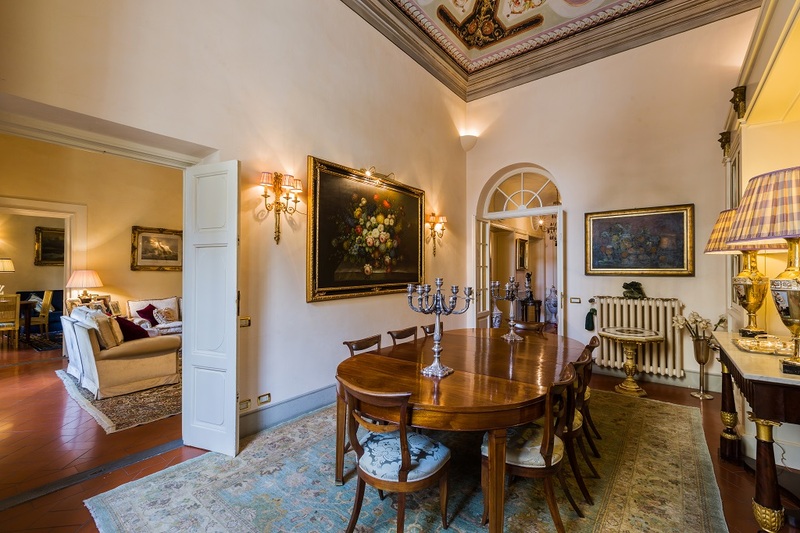 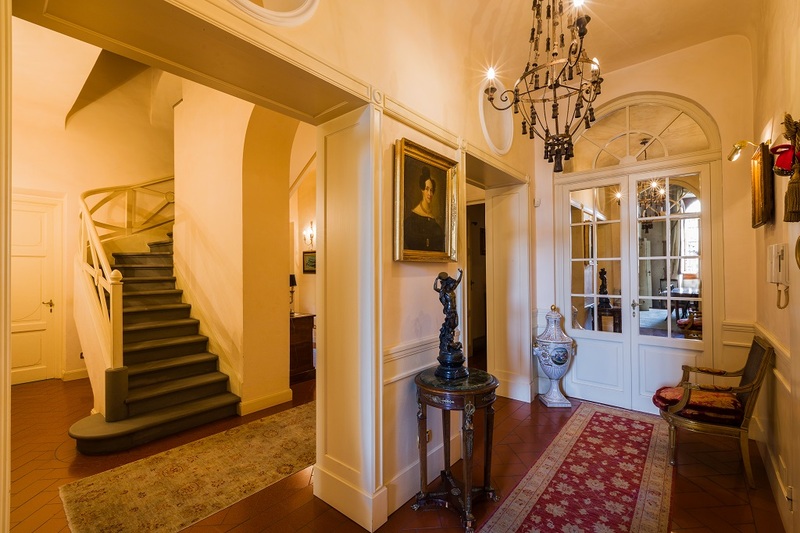 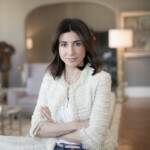 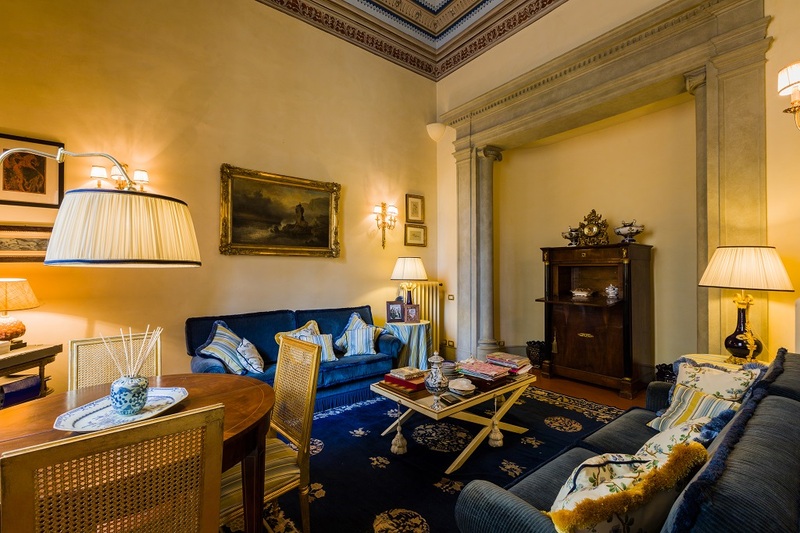 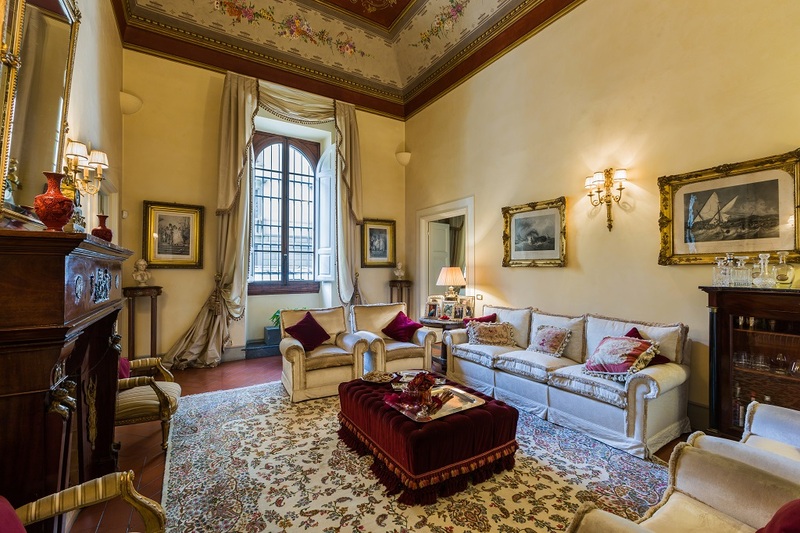 On the ground floor, with high ceilings between 3.50 meters and 5.50 meters, we find a double living room and dining room with frescoed ceilings. The equipped and habitable kitchen overlooks the internal gardens. Large master bedroom with 2 bathrooms and wardrobe, another guest bathroom, TV / study lounge. 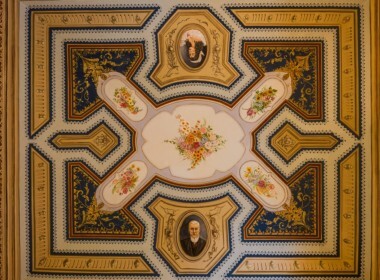 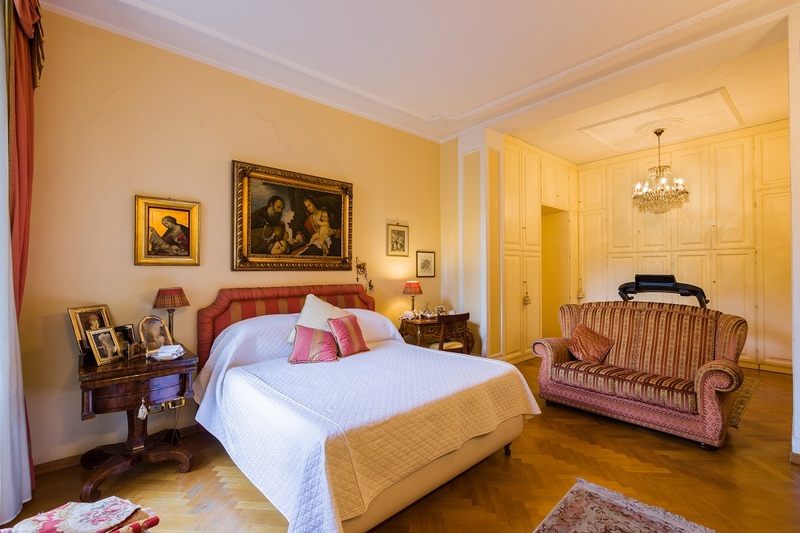 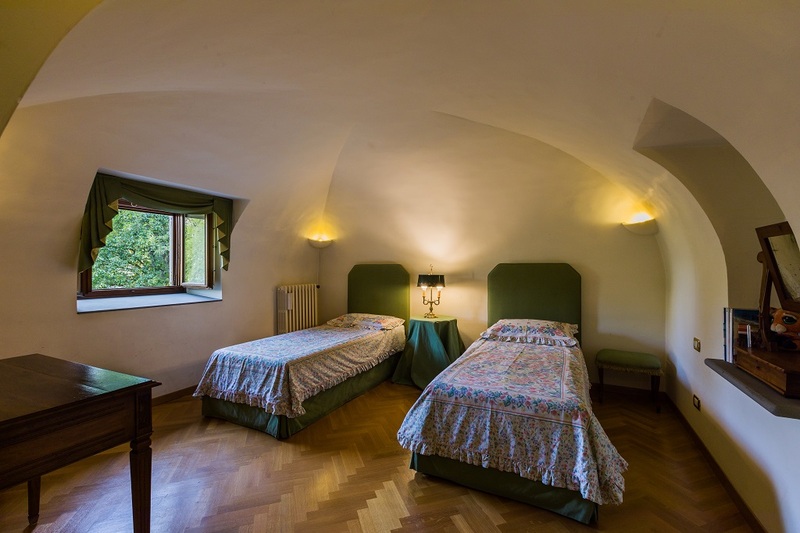 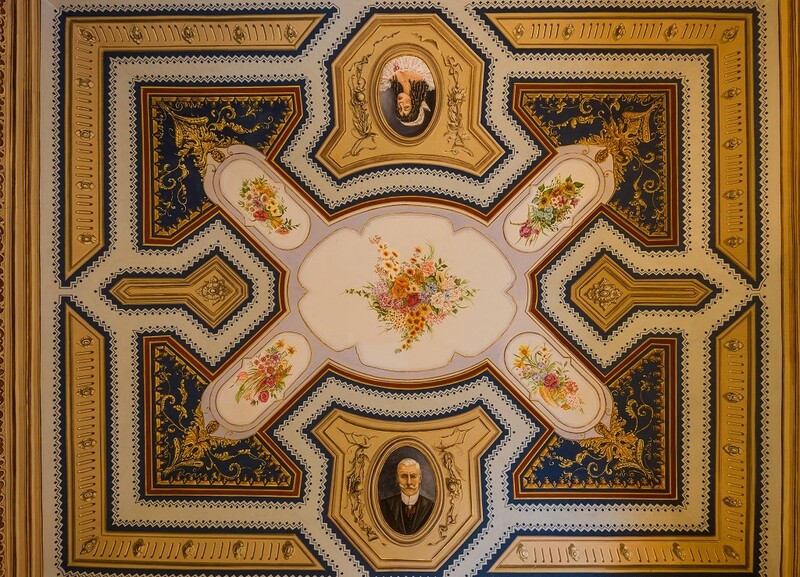 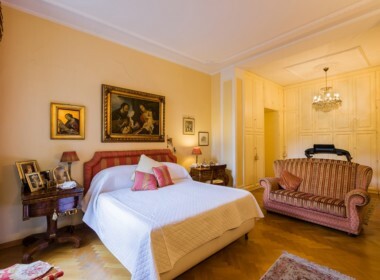 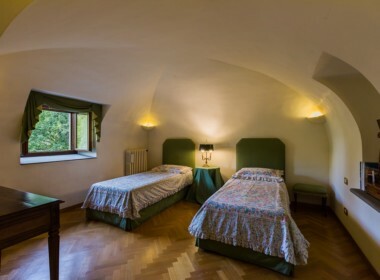 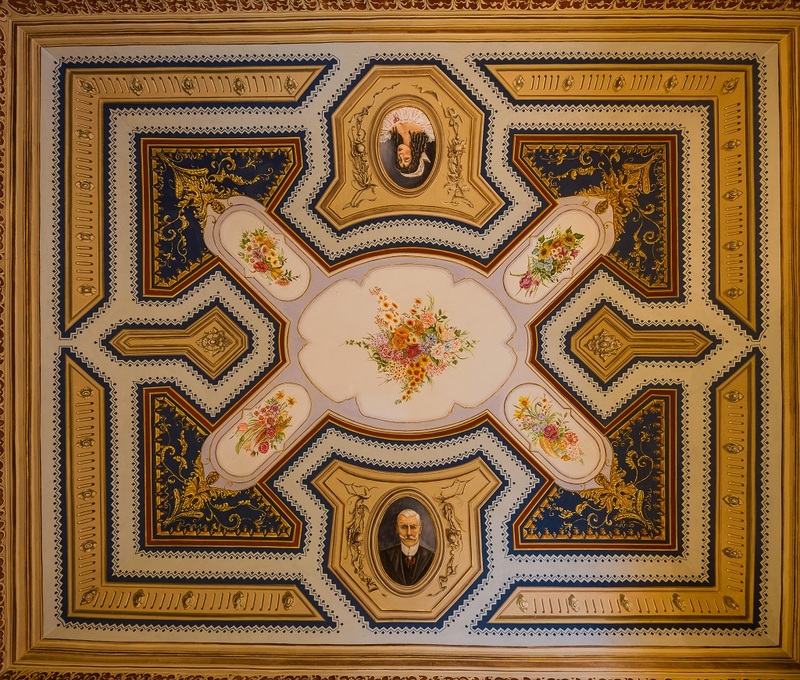 On the first floor (mezzanine), with heights of about 2.50 with barrel vaults or sail, we find the remaining bedrooms consisting of 3 bedrooms each with wardrobe and its own bathroom. 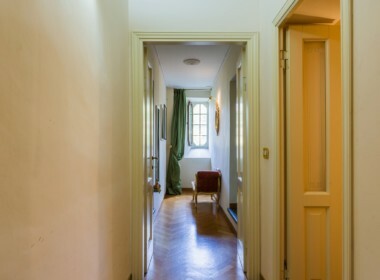 In the basement there is a large service space with bedroom and bathroom, laundry . 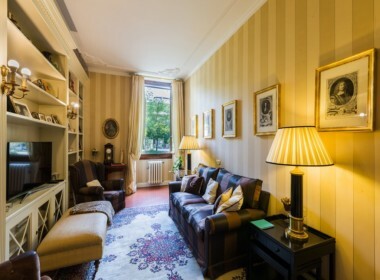 The property includes 2 parking spaces in the condominium garden.